Time has a magical quality to it. As the hours progress in our mortal life, we learn to re-appreciate things in a different light. Maturity is a key factor in this. Art and culture gain new significance from the newly gained perception of time. Any performance art such as theatre, dance, music, etc can be mastered better with more challenging attempts. Cinema is no different from these. Our brain has a great emotional memory attached to it. Not only does this emotional memory help artists create better artworks with subsequent attempts, but for casual film lovers, this memory helps to identify important plot points, allegories, and symbolism with re-watches. No artist wants to create bad art. In their mind, the art they are creating is always a masterpiece. Sometimes the final product works, sometimes not. A second watch of a film gains the viewer a better understanding of the creator’s mind. Almost every film, no matter how bad they may seem at first, looks like a decent work at an immediate second watch. Now that the audience has settled on their verdict after the first watch, they can attempt to deconstruct the creator’s mind with a much better perception. Again, there are films that are so astounding that a single watch is not sufficient to understand their depth and social, cultural significance. 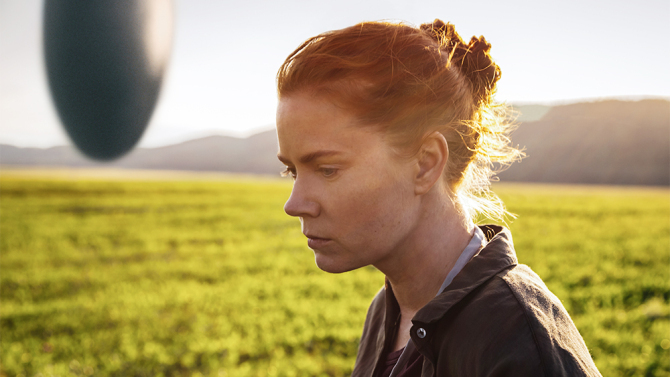 A viewer can just gasp at the wonder a great film provides at the first viewing, and in the second watch, they can try to activate the logical part of their brain to understand the subtle intricacies of the masterpiece. The hidden symbolism, the funny easter eggs, smaller hints of the final reveal, and the greater social and political message can be decrypted and better appreciated in the second watch. That’s why a film can sometimes feel like a really uncomfortable nasty picture, and in the second watch, it reveals itself to be a masterpiece. Without further ado, here are 10 great movies that feel better during the second watch. Stanley Kubrick had finally made his passion project, a real atmospheric horror with “The Shining” in 1980. It is a rarely known fact that Kubrick was fascinated with the idea of making a great horror picture for a long time, and was considered to direct “The Exorcist.” The project didn’t push through, but Kubrick was determined to make a horror film as soon as possible. “The Shining” is a fascinating picture and a great adaption of the Stephen King novel, despite the disapproval from the writer himself. It is a normal task for the viewer to appreciate the great technicalities and ambiance created by the master in the first viewing. They will wonder at the final reveal or the great twist at the end. But knowing the genius of the filmmaker, the task is more taunting for the viewer in the second watch – to find all the symbolism and associations hiding in the foreground. Jack Torrance reading a copy of Playgirl in the corridor is not a mere coincidence; it has deeper meaning. Danny has a giant bear in his pillow and the elevator of the Overlook Hotel has a symbolic eye, like the bear’s eye. 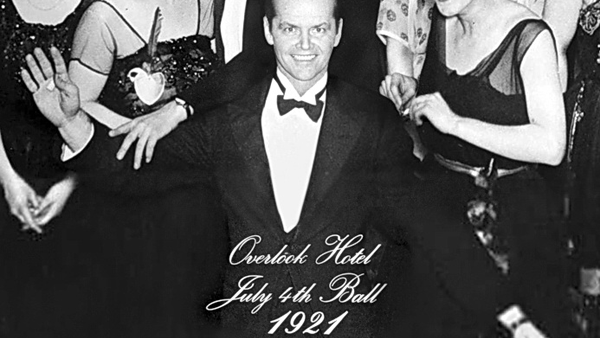 There are many pornographic pictures in the Overlook Hotel, which could’ve been easily removed by Wendy in her free time, especially when there is a child in the family. The rumors are so many that there are numerous documentaries alone specifically dedicated to the associations the film makes. It is a great film to discover in a second watch. David Lynch’s fever dream is impossible to decipher in the first viewing, even for the most intelligent viewer. It can create different parallels and emotions in different viewers for the first time. The cinematography and shock factor are excellent, the acting and beauty of the cast are perplexing, and the Llorando song is enticing, but nothing more can be deconstructed in the first time. It is like a spell, cast on the spectator like Hollywood can cast its dream on the mind of the struggling talents. Any clear-headed person will look for the possible meanings and interpretations after watching it the first time, and will know that it is a meta-commentary about cinema and its surrounding dreams and talents. The second watch will confirm the genius of Lynch in the mind of naysayers, that the construction of the film is the work of a mastermind. When the film shows the dream sequences, the lighting, the staging, and the blocking are clearly expressionistic, and the real-life sequences are realistically portrayed in the same way. At the first watch, the film is like a nightmare, and in the second interpretative watch, it is the dream work of a master. The genius of Orson Welles needs approval from no one. At the tender age of 25, he made a debut film that will be remembered for years to cinephiles and filmmakers alike. 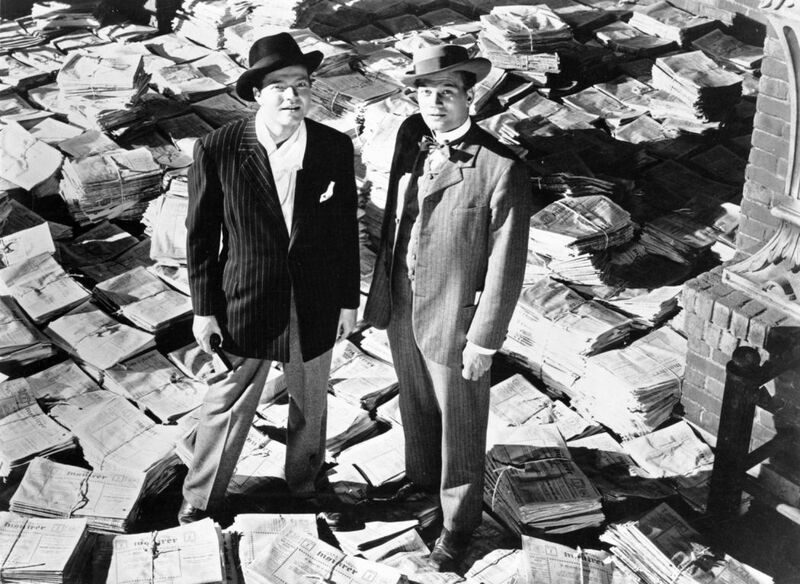 “Citizen Kane” is a film that will not necessarily open new avenues in the second watching, but it can be appreciated more by film viewers for the same reason. It is a film to cherish the second time: the great deep focus, the excellent mise-en-scene, the legendary editing choices, the use of flashback. Now the audience knows the ill-fated character of Charles Foster Kane; they can read the weaknesses and strengths of the character more in the next view and will understand the screenplay better. It is difficult for a person to love science in their later years if they had always feared it as a subject in school. But here is a film that can lure any apprehensive man of science out there to embrace it. 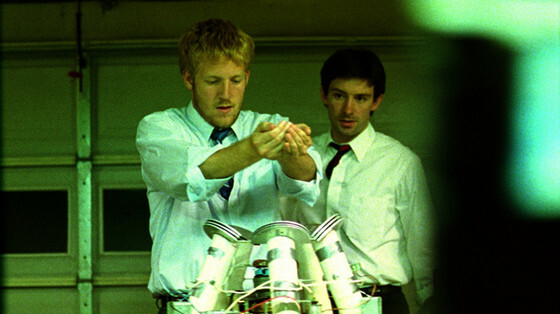 The person in charge is filmmaker Shane Carruth, who was a mathematician in his earlier career and made the great “Primer” with apparently a mere $7,000. “Primer” is the result of mathematically complex mind, a film that has more than a hundred illustrations on the internet to teach the timeline to the casual filmgoers. The cast consists of non-professional, amateur actors, and the lighting is decent for a tight budget, but the viewer can never be concerned too much about these factors as they are busily puzzled with the cinematic maze of the film. It is impossible to highlight the charm of the film to a person who hasn’t witnessed the film before. This is a film worth watching for the first time, worth pondering and reading after it is over, and to watch a second time to express wonder at the brilliant complexity of the time travel in the film. 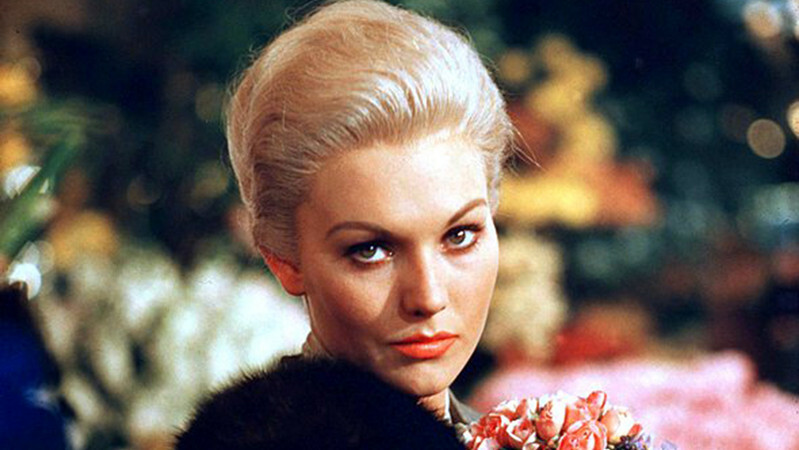 Alfred Hitchcock’s “Vertigo” was a misunderstood masterpiece at its time. Some critics praised Hitchcock’s mastery of the craft, but it was too slow for them. Even Orson Welles disliked the film. With these incidents in mind, it is natural for a normal audience to not grasp the themes and statements of the film at the first viewing. It is understandable that the first and second parts of the film look tonally totally different and episodic in nature; the setting is theatrical, the age difference is massive between the romantic leads, and these aspects can easily turn off the viewer. But even if the audience can’t enjoy the film at first, it will be not an easy film to forget. The theme of toxic masculinity, marriage, and the phallic symbolism can be appreciated more in the second viewing. Robert Burks created an excellent mood and color-based association in the film. A film that was misunderstood for a long time, it topped the poll of Sight and Sound in 2012 as the best film of all time. Here lies its appeal, and at the second viewing it may become the favorite of yours, too.